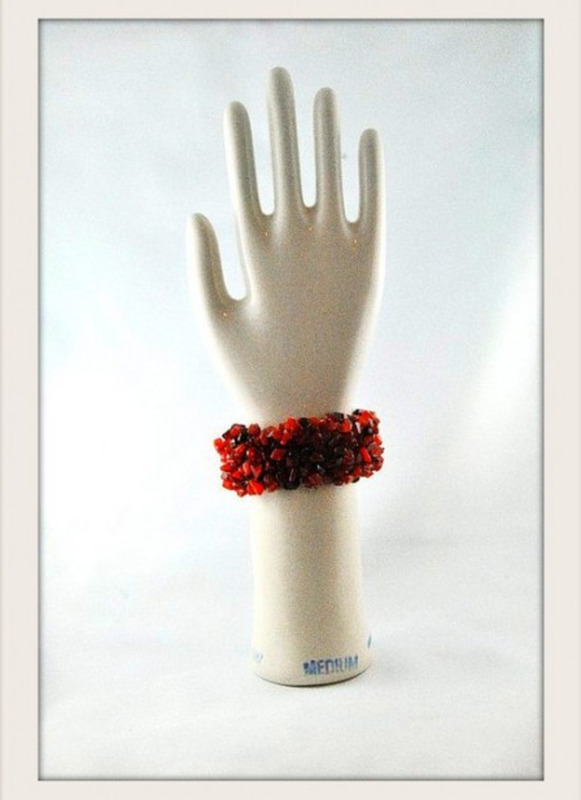 She is a designer on Zazzle where her products, because of their global appeal, have sold to people all over the world. If you're already a designer on Zazzle you may have been disillusioned with the amount of money you're making there. You could have designed a few products some time ago and for whatever reason, they haven't sold well. The great thing about Zazzle, like so many things, is the more time you put into it, the better the returns. I would like to share some hints and tips with you to not only increase the number of sales but also the amount you make from each sale. One of the easiest ways to make more money is to change the commission rate you are asking. The default rate is 10% of the selling price but you can change this either when you first create your design or afterwards. It is worth mentioning a few cautions here though. 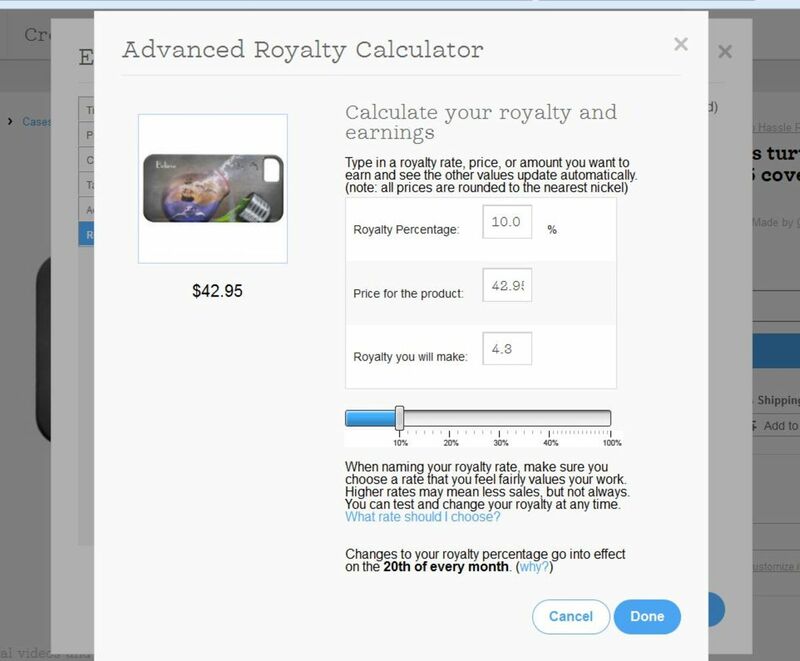 If you increase it more than 15% you will incur a fee from Zazzle. In a highly competitive market, it may be worth keeping your commission low to make more sales. Also just before a busy time, you could put your rate up before holidays such as Christmas, Easter or whenever you have noticed a jump in sales on your product. Be aware though, the company may stop any commission change for the holiday season. If you feel you want to increase your commission, change it before October. 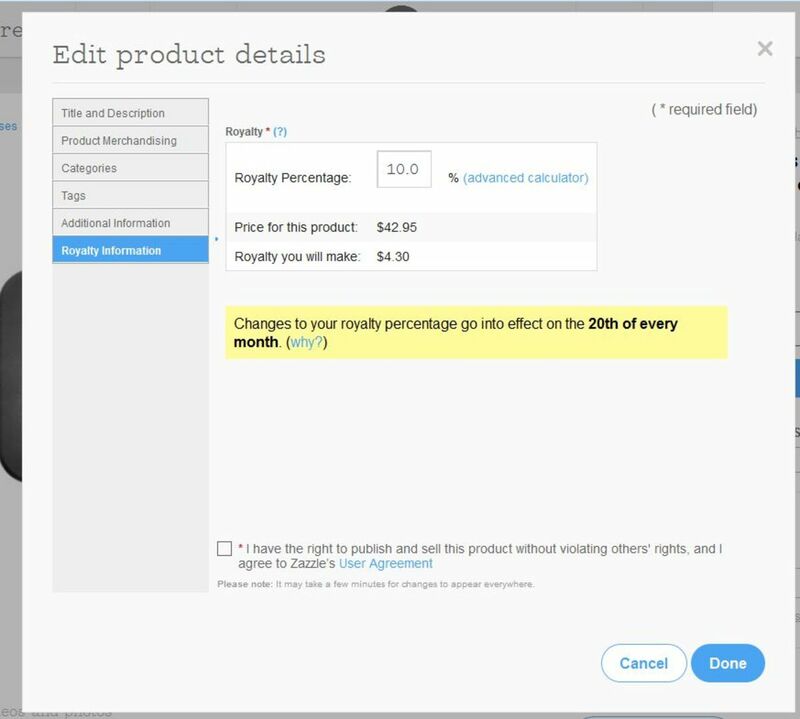 Some of the products have a sliding scale as you can see from the screenshot. Using this you can adjust the price as well. Try and select a 'tempting' price for your item. For example, instead of something costing $10.23 you could opt for $10.49, $10.95, or $10.99. This type of marketing is more acceptable to the customer. I believe the customer feels comfortable with these numbers and won't question it which is what you want to make the sale. This is a biggie. 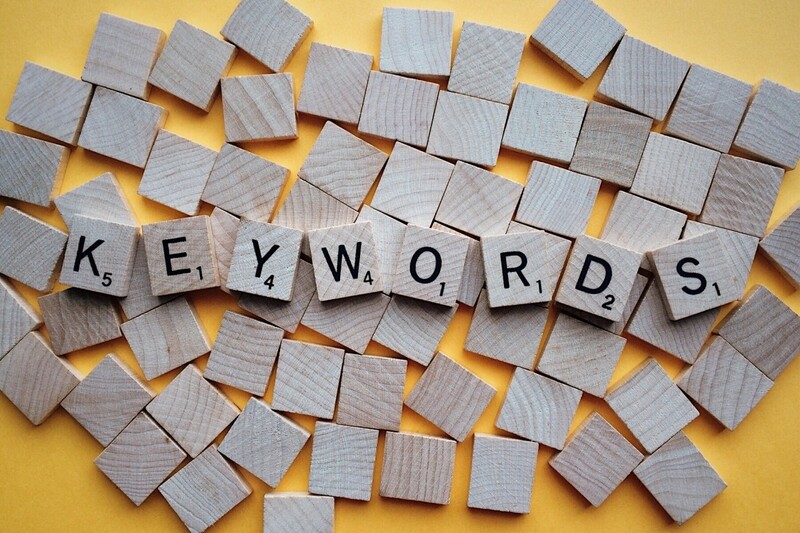 Keywords or tags can make or break a product. You may have a fantastic design but unless you attach the best keywords to it, no one will find it. The first one should be your best and most specific. For example, if you have a made a card which has a dog on it describe that dog. Your first keyword shouldn't be 'dog'. If it is a poodle you could say, "white teacup poodle." If someone is searching for a poodle card, you pretty much have made the sale before they've arrived at your page. Check tags for similar products (this isn't cheating, it is savvy business marketing). The tags can be found by clicking on their product and scrolling to the bottom. Their tags will be listed there. Be specific as in the poodle example above. Include color, and size if appropriate. Use long-tailed keywords or phrases such as: 'American flag' or 'tropical beach'. Add feeling tags: determination, sadness, unhappy, excitement etc. If you have made a product and you can't figure out what your keywords should be, ask someone, a friend, your spouse or your kids. It may be the greatest product in the world but if the world doesn't know about it, they will never find it. Aim to have at least 6 keywords, but the maximum of 10 is better. This is your opportunity to get your product found. Put the keywords you can think of and update them when you hear another 'buzz word' which applies to your product's design. Some time ago there were some major changes in Zazzle that affected the visibility of products. If your product has never been viewed, it can only be found by someone going to your store and seeing it, it won't appear in the search either on Zazzle or through search engines. The reason for this was that there are so many designs just sitting there doing nothing and they are affecting Zazzle's ranking in the search engines. 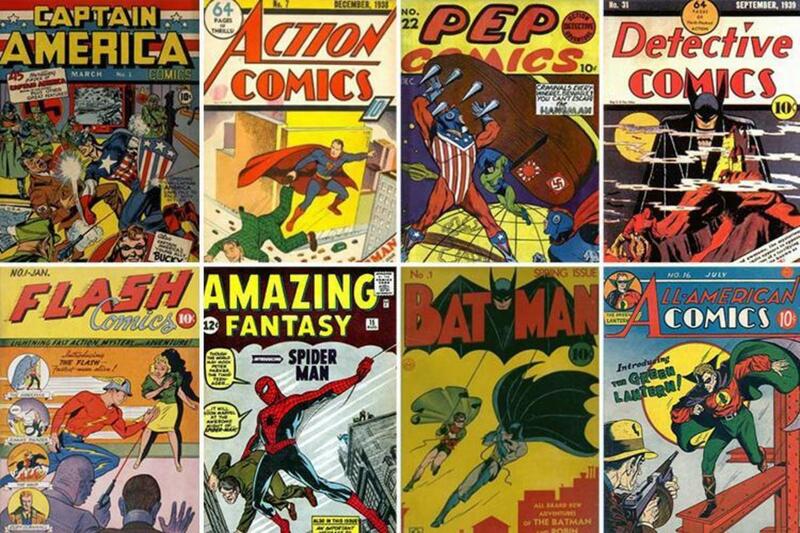 They are basically considered dead pages as they haven't been viewed or updated. Although this sounds like a tragedy, there is a way around this. Just go to each of your products that hasn't been viewed and open the page. Allow the page to fully load and then go to the next one and do the same. This puts you back in the marketplace and over time you will appear again in search engines. Zazzle has said that this only needs to be done once. Look at all your products and it will tell you when it was last viewed if ever. Go to 'My Products' and then in the filters go to 'last viewed date' . If you go to the bottom and click the double arrow, it will take you to the end. Edit these to public view and then share on social media to generate some interest. If you are wondering why you haven't sold many products on Zazzle, perhaps the answer is you need more products. Let's use the example of fishing, the more hooks you have in the water, the more likely you are to catch a fish, am I right? This is the same thing with Zazzle. Create more products, of high quality and you will sell more. Altering the color of your image or design will give you more bang for your buck. I have seen some very successful examples of this on Zazzle. Cards, for examples many people have the same image but in multiple colors. This gives you more products easily. 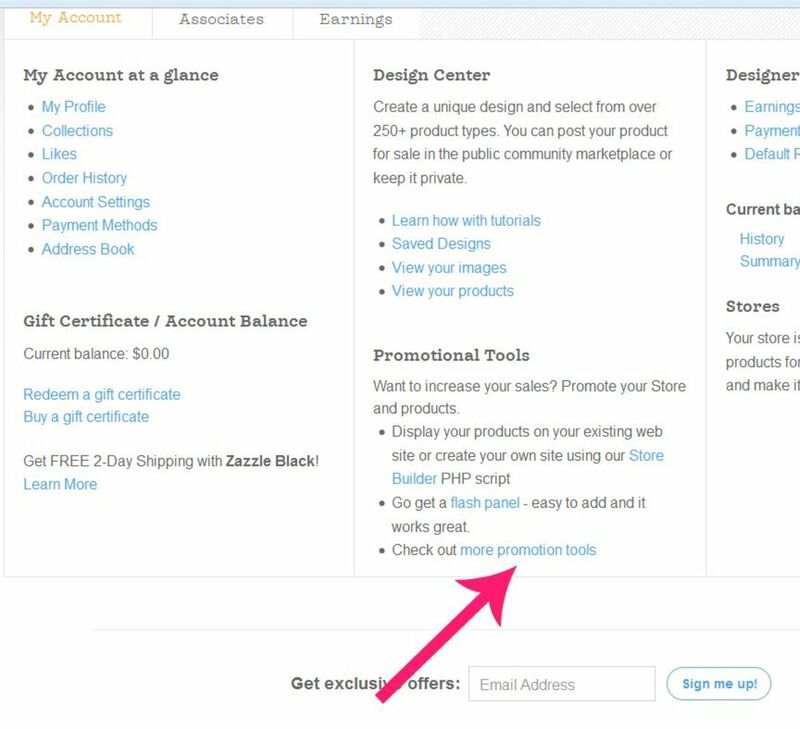 Although you may be a designer on Zazzle, don't think that you can only promote your own work. Consider promoting the work of others. You will make a whopping 15% of the sale price by referring the customer to Zazzle. Let's say you have a website or article about fishing. I'm using fishing here as it is a very popular hobby. Maybe you don't have any products related to fishing that would work well on your page. I can almost guarantee you that someone on Zazzle will have something suitable. By linking to their product you are doing your website good by adding a suitable product and a 15% payout is great. Zazzle has a 45-day cookie*, so if you send a person to the site, and he doesn't buy immediately, you still have time where he/she may return and you will get credited with that sale. *If that person visits another Zazzle link before making a purchase, yours will no longer be valid. Also, your cookie only applies to the device on which they accessed your link. For example, if they clicked on your link on their cell phone but ordered from a laptop, you wouldn't receive a referral for that sale, as the cookie (small tracking data) was on their cell phone. It is no good making a product and not doing anything with it. There is a whole world out there waiting to see and hopefully buy it but you have to let them know about it. So how do you do that, you might ask? Write about it. It could be an article related to a hobby or passion of yours. Let me give you an example. If, for example, you designed products with a pink ribbon on them in support of finding a cure for breast cancer, you could write an article about ways to fund raise, how to train for a fun run in support of breast cancer research, etc. Another example is bowling. Maybe you have the perfect t-shirt with a caption about bowling. You could write about how to oil your ball, throw the perfect strike or choose the best bowling shoes. Of course somewhere on your blog or article you can put a picture and a link with your reference number to your products you have created. 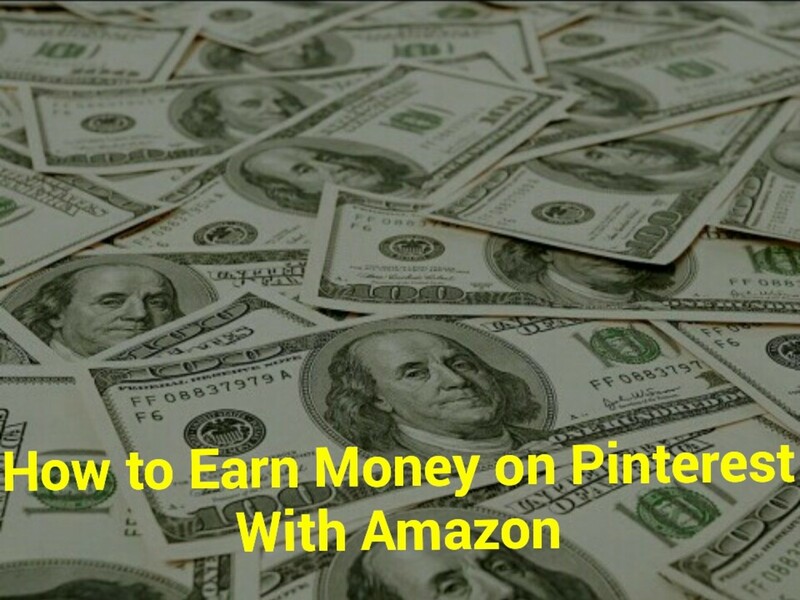 This gets you not only the royalty payment but also a referral bonus. 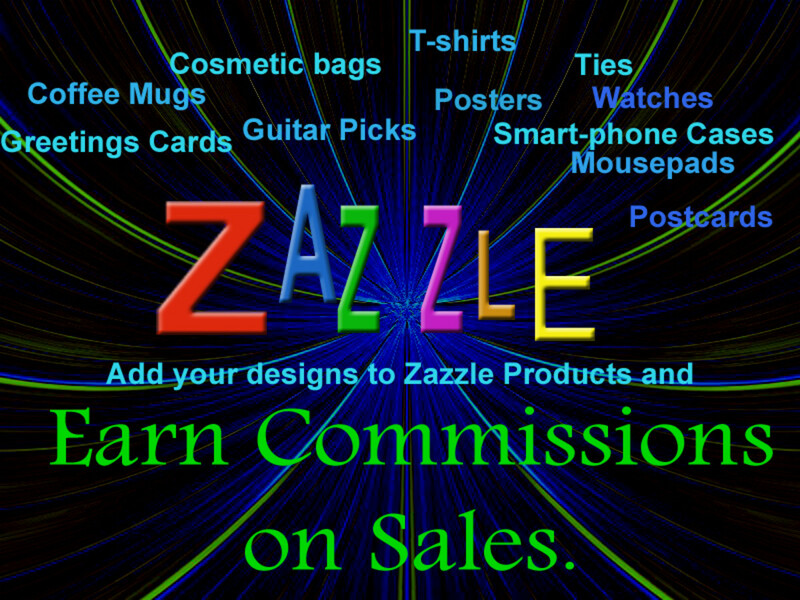 Zazzle make it easy to share your designs or those of others. There are many avenues to sharing on social media and no doubt you will have your favorite. For me, I prefer Pinterest, Twitter and Stumble. I do know that many designers also love to post their designs on Facebook as they have a wide circle of friends who share similar interests. If you don't think that social media works for common everyday things, consider the video below about knitting: over 9,000,000 views at the time of this writing. Which social media do you prefer to promote your products? Other: I'll leave a message in the comment section. One of the main reasons I believe people shop at Zazzle is because of the ability to customize. This is the key feature which sets them apart from stores at your nearest mall. When you design a product, I believe you should always give the customer the chance to customize it how they want. I know there are some serious designers who might be reading this and cringe at the thought of allowing someone to 'mess with' their design. I understand that for many designers their artwork is akin to their children, but be aware you may lose sales if the customer isn't allowed to adapt it how they wish. I would say about 70% of my designs are customized; that is a big chunk of people. I also prefer to put a name on a product, as opposed to writing "Your Text Here," so they can see how it will look. Everyone loves a bargain and by linking to their coupon page your customer is more likely to buy. Many of their coupons have a short time limit but by linking to their page, the customer will always find ones that are still valid. You can link to any page that Zazzle offer. By adding your referral number you will get a proportion of any sale. Instructions about adding your referral number to any page can be found by going to <My account- and clicking on more promotional tools>. See the screen shot below. That page will have your referral number and instructions how you can link to any page, even their coupon page. For the coupon page go to Zazzle/coupons. There you have it: my top 9 ways to help you succeed at Zazzle. There is nothing like waking up and finding an email with the subject line, "Your recent sales." I hope this has fired you up to go back to Zazzle and give it another go. How about when a designer has a series of ongoing designs surrounding a niche? Do niche designs printed on Zazzle products do well in the market? That would depend on the niche, and how they are marketed. If your niche is birthday parties for children, there is a lot of scope there for selling products, however there is more competition. If you have a small niche for example one targeted at people who play the Alpine horn, you may sell to many of them but the numbers would be far fewer. Another thing to take into consideration is how you will market it. Do you have a website for this niche that already has a steady stream of traffic? If so, the products you create on Zazzle could be a good fit for your website. Does 'put products on two Zazzle platforms' mean two Zazzle "Stores"? If I understand right, the same store name can't be in Zazzle twice. On Zazzle, you can have multiple stores. What I was referring to, is some people will open a store on the Zazzle site for the UK, or other countries. The algorithm is different on the other sites than the US Zazzle. I check the Zazzle Brazil site for my products and sometimes they aren't showing up. Therefore you could open an account on the other country's site. I would caution you though, managing multiple stores is not easy, as you spread yourself too thinly. Also, the majority of the traffic is on the dot-com site, not others. I am now so committed to improving on Zazzle I have mentors. I also have just had the best Christmas season since I started using Zazzle. I would say it depends which country. Definitely put it on the USA one as that is your biggest market. However, if you have a card or invitation and are in a country whose language isn't English, make the equivalent product and put the sentiment in your own language. I'm pleased they clarified that for you. Hi Mary, Thanks for that reply. I know I can’t use pictures of real people or places. And all images need to include added value—not used as is. They finally gave me an answer, although not very clear. They mentioned that I used the name Pixabay in the attribution for the image. They implied that I should not use their name. How strange, because it was only for giving credit. But when I removed that, they accepted it. Pixabay does not require attribution, so I’ll just continue doing it that way. I do use images from Pixabay and other sites that provide images that are in the public domain. I have not run into the problem you mention. I would question whether the image had a recognizable trademark, people, or personal property. Those types of images could potentially cause problems. Hi Mary, it’s been two years since I left a comment here. I’m back to review your article again because I just decided to start up again with Zazzle. I ran into a problem and I wonder if you had the same issue. I tried using some images from Pixabay since they are in the public domain with a CC0 license, which means they can be used commercially. Pixabay's terms indicate that they can be used on printed items under the condition that we modify the images to add value. Having understood that, I went ahead and made some items on Zazzle, adding text to the images. They quickly deleted them and said Zazzle does not allow unauthorized images from Pixabay. When I asked what they meant by “unauthorized”, they just repeated the same comment in another reply. So, have you have any experience with trying to use Pixabay or other public domain images on Zazzle peoducts? Oh, I'm so pleased, I know exactly how you feel. I still get a buzz when I sell something. 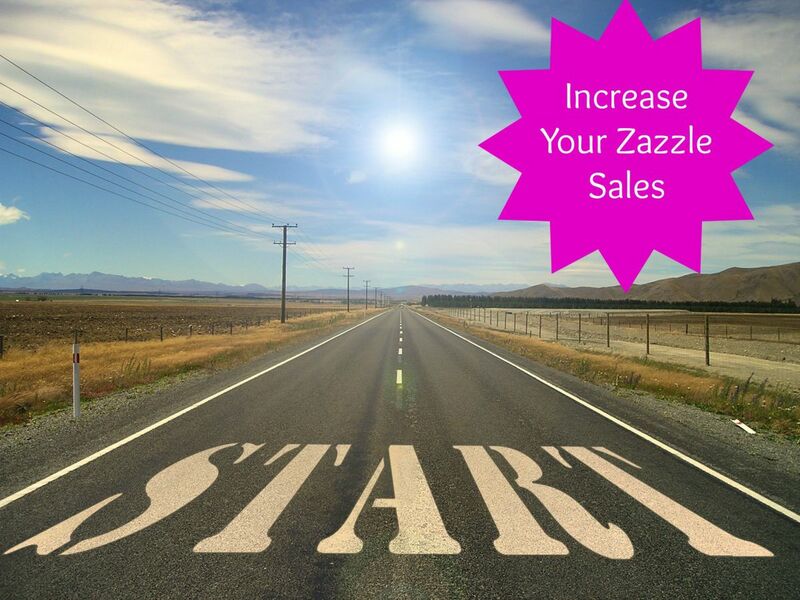 Like anything, the more time and products you put into your Zazzle business the better the results. Here's wishing you many successful years on Zazzle. Think of hobbies and clubs that you participate in and what products they may like. Even things such as key rings sell well when it has a generic image of their favorite past time. They can then customize it with their club's name. For example, if someone plays the fiddle with other people, put a picture of a fiddle and make up an imaginary name for the club. They can then replace it with their own club name. Good luck for the upcoming holiday season. Your hub is extremely useful Mary! I have a Zazzle account which is basically inactive. I never succeeded at making any sales, although I've come up with a few creative ideas. You made some good points about the proper way to use keywords, and also how to price things. I also didn't know how to get Zazzle products listed in search engines. Now that I read your hub, I'm motivated to go back and do the right things. What perfect timing too, right before the holidays are coming. It is very much a case of the more you put in to it, the more you get out. I thought the sales would drive up after Christmas but I still have them coming in almost daily. Remember all the holidays, birthdays and other occasions which occur throughout the year. Emphasize the ease of customizing for your customer . I feel it is the fact they can personalize something which keeps customers coming back to Zazzle. Good luck with your relaunch on Zazzle. I still get excited when I receive an email with the subject line "your recent sales". It is the ultimate passive income. Hi @Blond Logic, this is a great article. I put some stuff on Zazzle about three years ago, and so far, my dashboard says about @3.00 ... but I would like to try it again, and this article comes at the right time. I will be pinning this for future reference. Thanks for the info! You should, Zazzle have introduced many new products all waiting to be customized. This Christmas has been very good for sales from there I'm pleased to report. Remember, someone somewhere is celebrating something, and they need your product. I have not been in Zazzle for a long time. Your hub made me want to get back there and do something. Images of your birds would do well I think on cards and posters. Because you are uploading the images, you never have to buy stock and try and sell it yourself unlike Ebay or Etsy. You should consider doing it, as you know bird watching is a very popular activity around the world. I never sold anything on line, but at least I know where to go now if I want to do so! You should take a look, they have a huge variety of customizable products. Everything from t-shirts to lamps. You tempt me to take a close look at Zazzle. Thanks for these very helpful hints. I just so happen to have another hub about the very thing. It explains how to put the images into Hubpages so you will get credited with the sale. Yes, more keywords and more products. Keep pumping them out and good luck with them. I know exactly how you feel. 24 hours in a day just isn't enough it seems. Hang in there and thanks for your visit. I am just curious, is there any way to connect these products to hubpages? 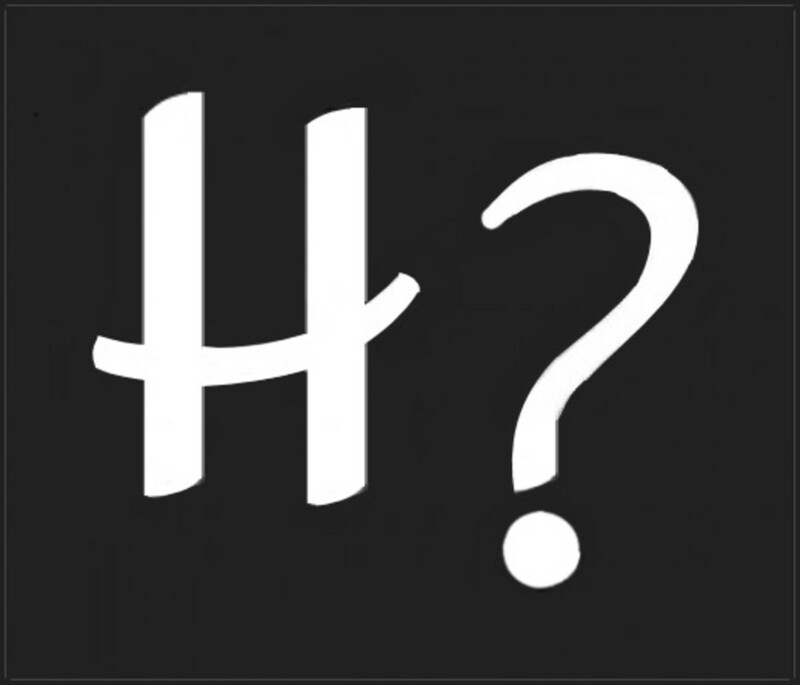 Have you ever tried writing about one of your products in hubpages? Yes, give it time and keep at it. When you get your first sale, it feels amazing. Pretty awesome hub. It's definitely going to help someone big time. I have just a few 4-5 products. I should try adding more keywords. Excellent tips, Mary. Now I just have to find the time to do some of them. I just opened my Zazzle store. So far no sales but I know I need to give it more time. Thanks for the tips.